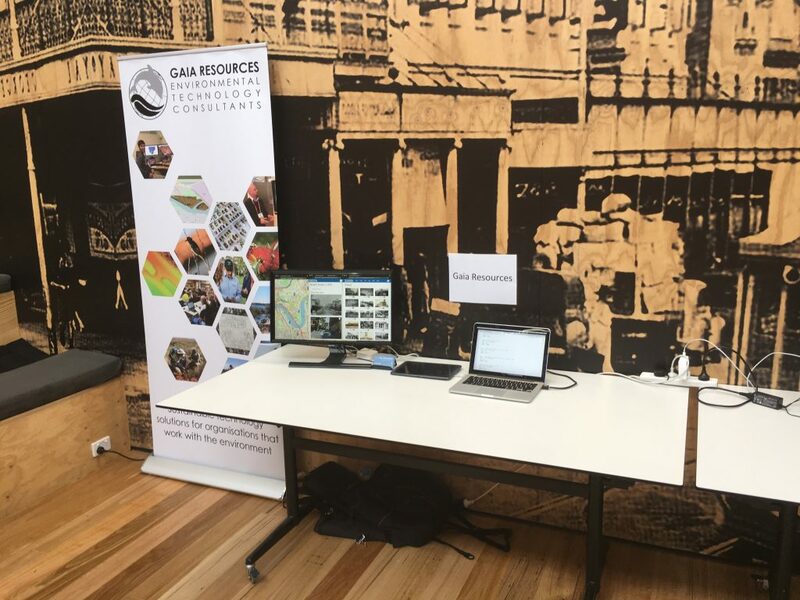 Last Friday Gaia Resources was invited to Queensland’s International Open Data Day event, so I went along to set up a display and showcase our work performed in the TWiG program of Advance Queensland. This was genuinely a great event, and fantastic to see so many vendors and suppliers doing interesting things with open data. Perhaps just as exciting was seeing loads of people interested in what companies like us are doing in this space. 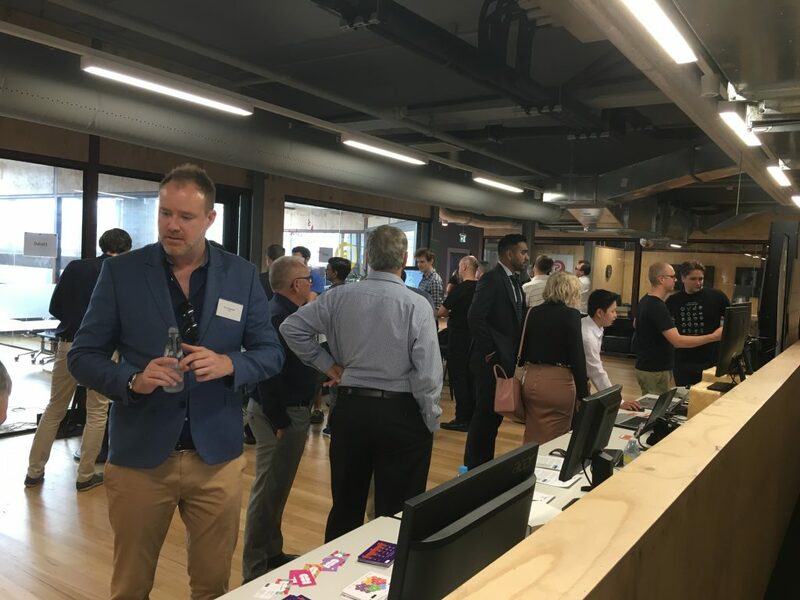 We showcased our Discovering Queensland Proof of Concept to various people, and was really good to get feedback not just on the work was performed, but ideas about how it could aggregate other data sources, and other use cases for the applications that I’d not even thought of. Was also great to bring to light what an amazing resource the Queensland State Archive’s historic photo collection is, and how as an open data resource, it can be used in new and interesting ways. But back to the event. The purpose of this event was threefold: to celebrate the Open Data Institute Australia Network’s (ODI) outgoing CEO Maree Adshead achievements in starting the ODI in Australia; as Brisbane’s celebration for international Open Data Day; and to showcase the great work happening in Brisbane for applications and technology utilising Open Data. And on all fronts, this was a success. 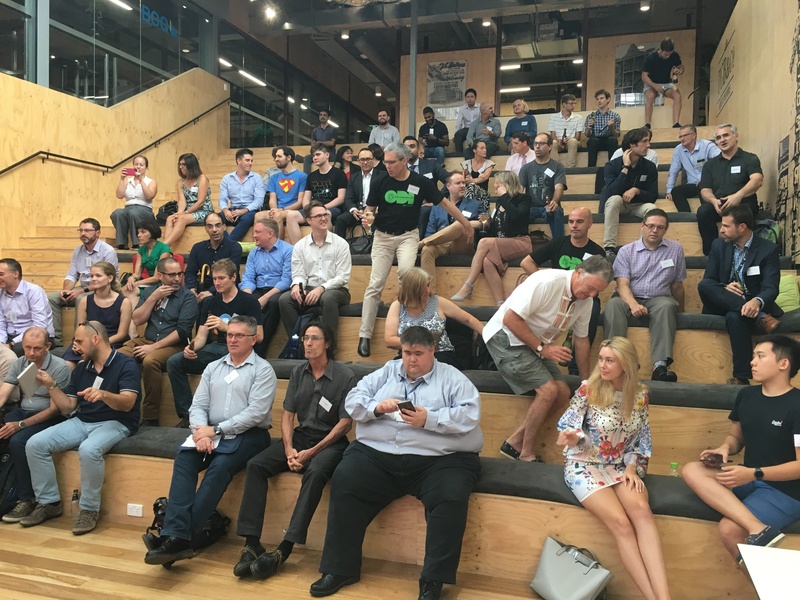 Held at the Precinct, there was a strong turnout from across government and the private sector who attended, and around 10 companies showcasing software and products and use open data. We were positioned next to Max Kelsen, who are doing some amazing work in the big data and machine learning space, and was (although this is a slightly parochial* viewpoint) wonderful to know that such an innovative team was based here in Brisbane. But across the showcases and the attendees there was an interest and commitment to Open Data and Open Source. Good times. We’ve got some ideas in the works for the future of Discovering Queensland, but if you’d like to know more, or to get in touch with us about open data or open source in any form, contact me directly via email, or start a conversation via our Facebook, Twitter or LinkedIn feeds. * Editors note: Does this means we can now officially call Morgan a Queenslander?